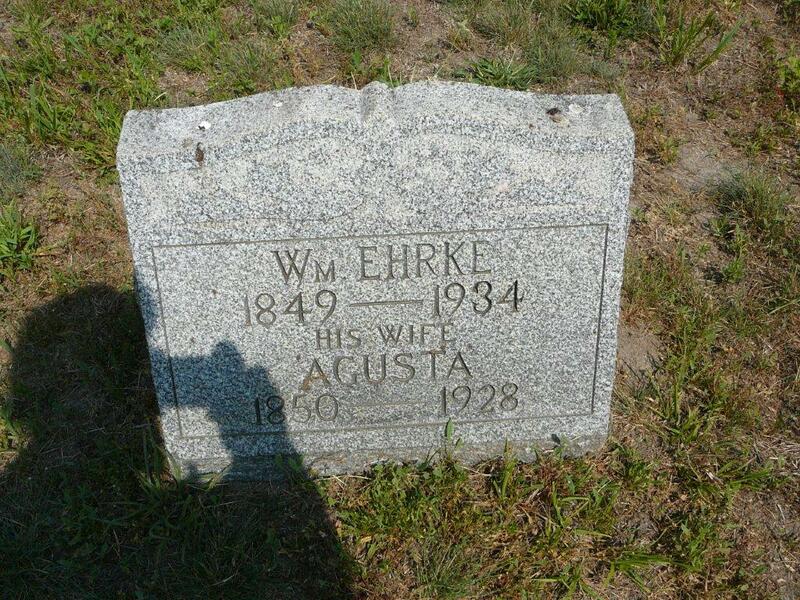 Ehrke Doris L. 1939-1999 Wife of Ervin V. Sr.
Ehrke John Henry 1869-1946 "Father"
Ehrke John Jr. 1909-1970 "Father"
Holloway, Margot S. 1924-1998 Wife of Nelson G.
Holloway, Paul E. 1898-1996 Husband of Linda E.
Jargowsky, Mabel Berle(Bates) 1914-1999 Sisters married brothers! Jargowsky, Betty Marjorie(Bates) 1925-2004 Sisters married brothers! 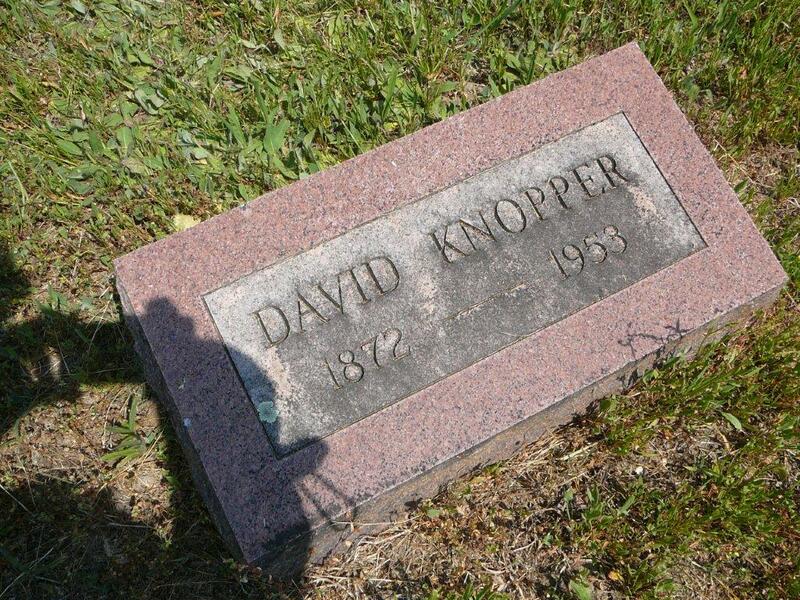 Knopper, David 1872-1953 G'son? 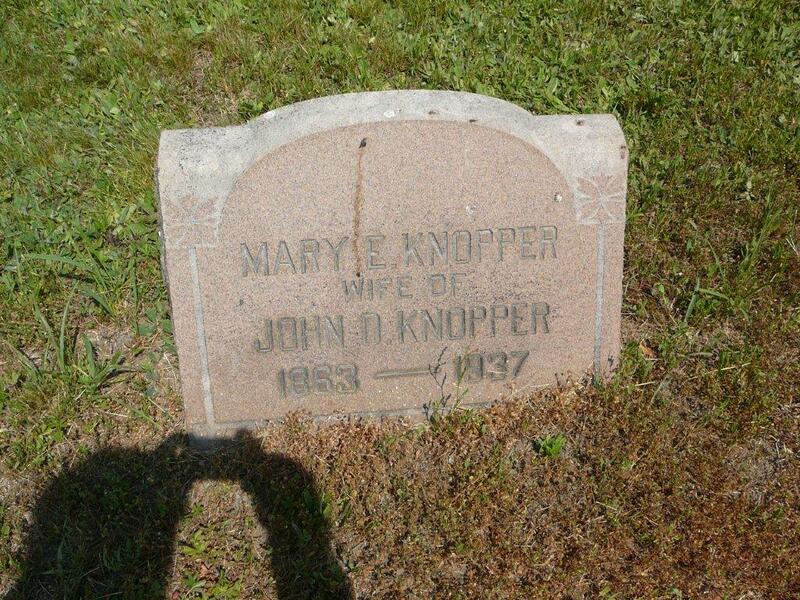 of Mary E &John D.
Click on a name to see the headstone associated with that name, then use the back button to go to the next name. 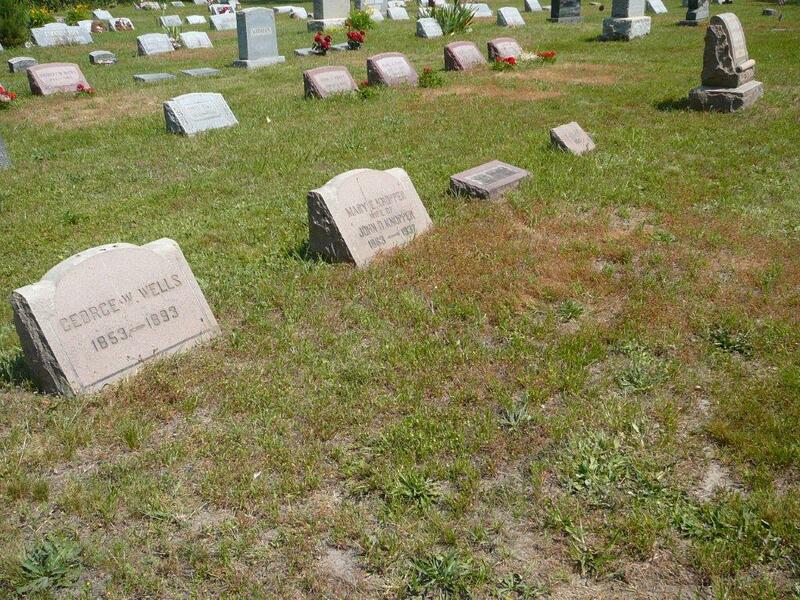 We do not want this historic cemetery to go the way of most other historic cemeteries-in serious disrepair! Would you please enlist your children and their children to take up the responsibility of $50. per lot/per year? Just contact me by U,.S. mail, or by e-mail and give me their information. I will begin to send a yearly letter to them. ​Foot Stone: "If tears could build a stairway and memories a lane, I'd walk right up to heaven and bring you home again." 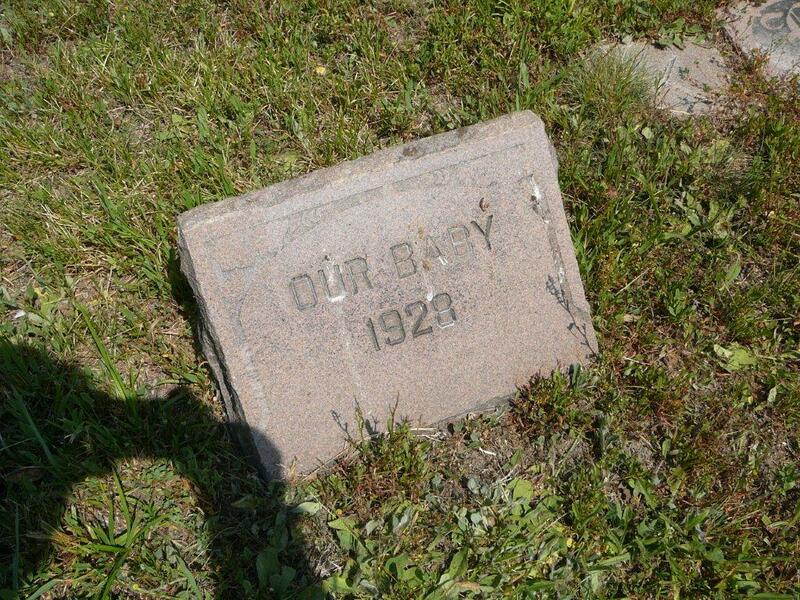 ​The Heggans who are buried in the Bates lot is confirmed by Robert and Richard Heggan. 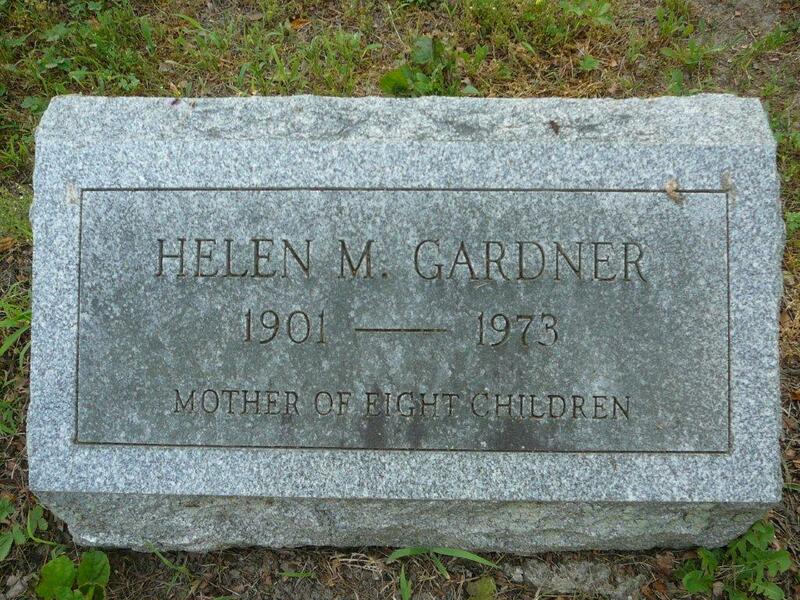 They said that their grandfather did not want a headstone, just to be buried in the same lot as his wife's (Ella Bates') Father and mother.